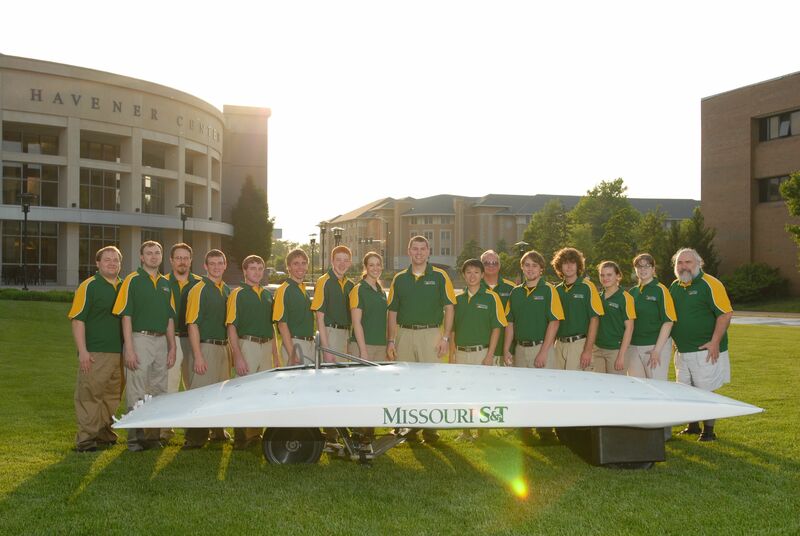 Missourians get a chance to see the latest in solar vehicle technology of the best engineering, as the American Solar Challenge Race runs through the state. Teams of engineering and science technology students from around the world will be taking part in the 1,100 mile race, which makes its way through the Show-Me-State this week. Renee Bungart with the Department of Natural Resources says you may even inadvertently enter the race track. 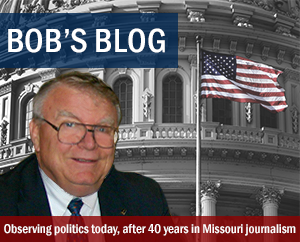 “They will be taking all state highways, traveling just as any normal cars. 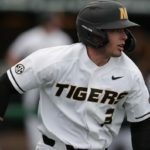 They will have chaser vehicles behind them just to warn people around the area, but most of those will be traveling at the same speed as your normal cars,” Bungart said. The cars can reach speeds of more than 100 miles an hour. 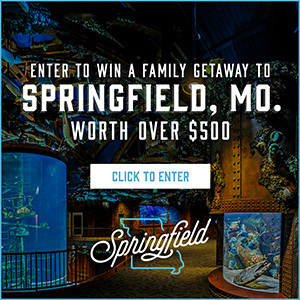 There’s a great opportunity in Jefferson City, too; as it’s one of the race’s required stops. Each team will park their completely-solar powered car in front of the Capitol sometime between 1:00pm and 6:00pm Tuesday. “They’ll raise their panels and try to collect as much solar energy as they can while they’re waiting. 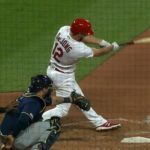 But they do have, each team has someone assigned to just help the public to answer questions and explain what they’re going through as they go through their checks at each one of the stops,” Bungart said. DNR will also have other displays set up to keep people busy between the times that there are cars at the Capitol. Bungart expects cars to start arriving around 2:00pm, but it all depends on how the race is going. 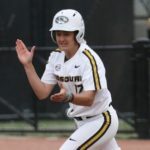 “The Missouri Department of Natural Resources will have an energy display as well as we’ve invited several businesses from around the state to come in and participate and show what kind of energy technology they have that they’re using within Missouri,” Bungart said. 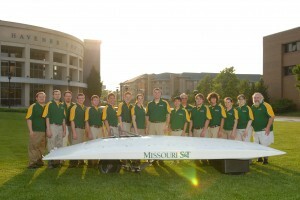 Missouri S&T is one of the 10 teams competing. 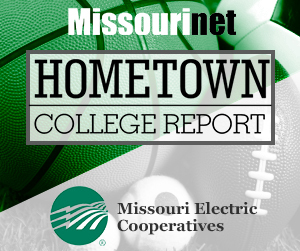 “Missouri S&T is participating in the race, so it’s a great opportunity for them to see how they can be involved in the process from start to finish. From creating these automobiles to seeing them actually race on the roads,” Bungart said. The school has won the race twice; in 1999 and 2003. Right now their “Solar Miner VII” is in sixth place. Following the Jefferson City checkpoint, teams will make their way to Rolla, where they will stay until the next stage of the race starts on Thursday. 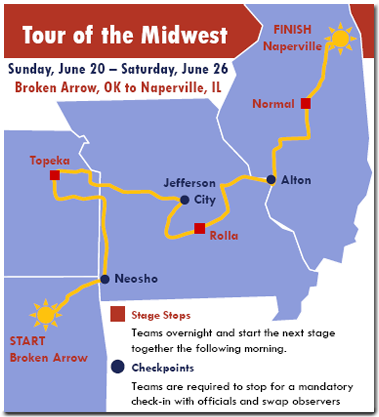 The race started in Tulsa on Sunday and will end in the Chicago area on June 27th.